More and more homes are now functioned by voice-controlled systems such as Apple’s HomePod, Amazon’s Alexa, and Google Assistant, which is now upping its game by evolving and adding more and more features. Things Google Assistant can do- As smart devices take over most menial tasks, such as light bulbs, thermostats and even ovens that can preheat themselves, the introduction of Apple’s Siri, Amazon’s Alexa and Google Assistant has made things easier. If you have come across that Macaulay Culkin’s ‘Home Alone’ advertisement for Google Assistant, chances are you already know that Google Assistant can do anything you ask. Google Assistant can become a single voice-controlled hub so that all your smart devices, from Philips Hue lightbulb to Honeywell thermostat, could be controlled by a single source. You won’t need to keep tabs on a number of smart devices in your home. Simply open Google Assistant, select the menu icon in the upper-right corner and choose Settings and then add any compatible smart devices which are active in your home. Google has equipped the Pixel 3 and Pixel 3 XL with a feature that will enable the Assistant to answer calls in your place. Just enable ‘Call Screen’ feature and the Assistant will answer the call on your behalf. You could even get the Assistant to keep a record of the transcript of the conversation for you to review it later. Already planned a movie night with loved ones? Then simply give a voice command to Google Assistant to queue up your favourite films or episodes from the TV shows you love as the popcorn pops in the oven. Just make sure that Netflix is also installed on your Android device and you have linked the app; say “Play Bird Box on Netflix” and Google Assistant will line it up and play it on the preferred device in a fraction of seconds. 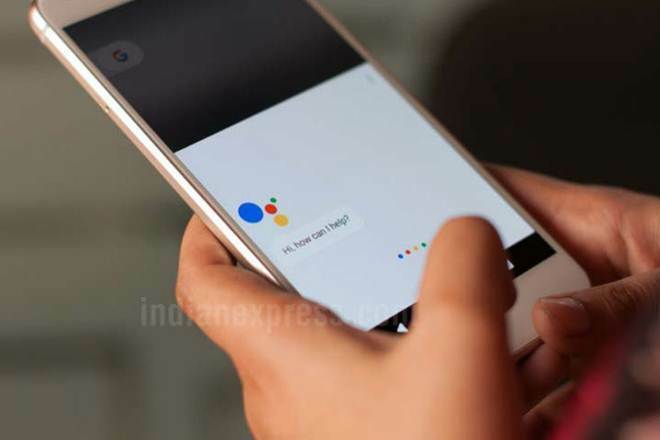 The post 4 things you never knew Google Assistant can do appeared first on erpinnews.